CNOOC and Total announce a significant discovery in the Glengorm exploration well in the Central Graben. The Glengorm HP/HT exploration well in block 22/21c-13 in the UK North Sea was spudded in the summer of 2018 (read also “UK wildcats for 2019”). 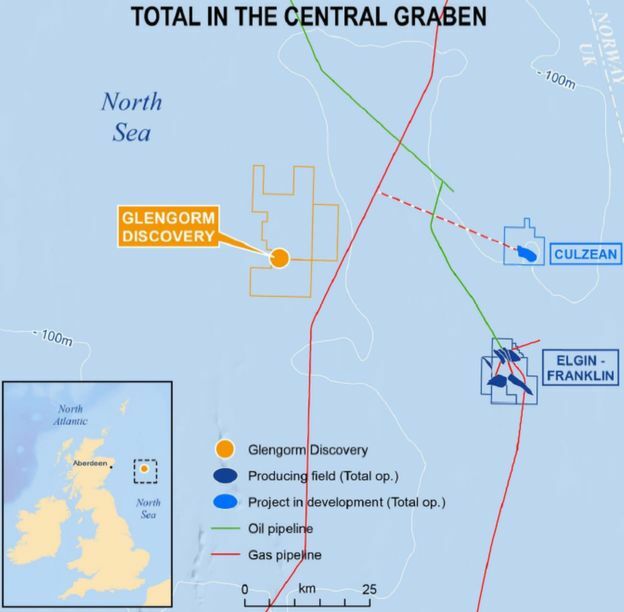 Operator CNOOC (formerly Nexen Energy) has now announced the Glengorm discovery. The well encountered net gas and condensate pay zones with a total thickness of 37.6 meters in high quality Upper Jurassic reservoir with excellent properties. Partner Total states that recoverable resources are estimated close to 250 million barrels of oil equivalent. Further drilling and testing will be carried out to appraise resources and the productivity of the reservoir. For Total this adds to the success of their Glendronach discovery in the West of Shetland from September 2018. 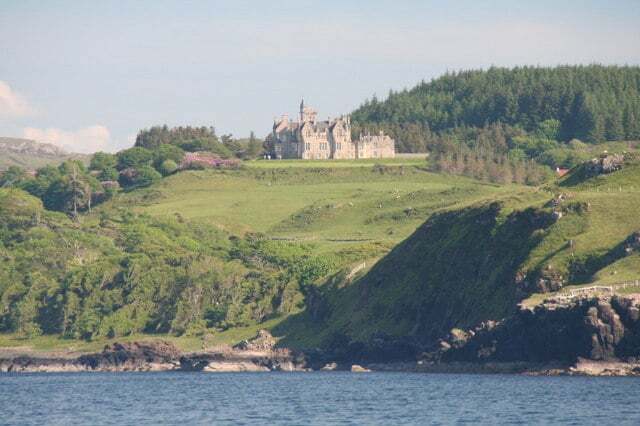 Glengorm lies close to existing infrastructures operated by Total and offers tie-back possibilities, such as the Elgin-Franklin platform and the Culzean project, scheduled to start production this year. There is also some upside potential with several other prospects already identified on the same block according to Total. CNOOC Petroleum Europe Limited is operator and holds 50% working interest in the Glengorm discovery alongside Total (25%) and Euroil, a wholly-owned subsidiary of Edison E&P SpA (25%). Read the OGA announcement here.